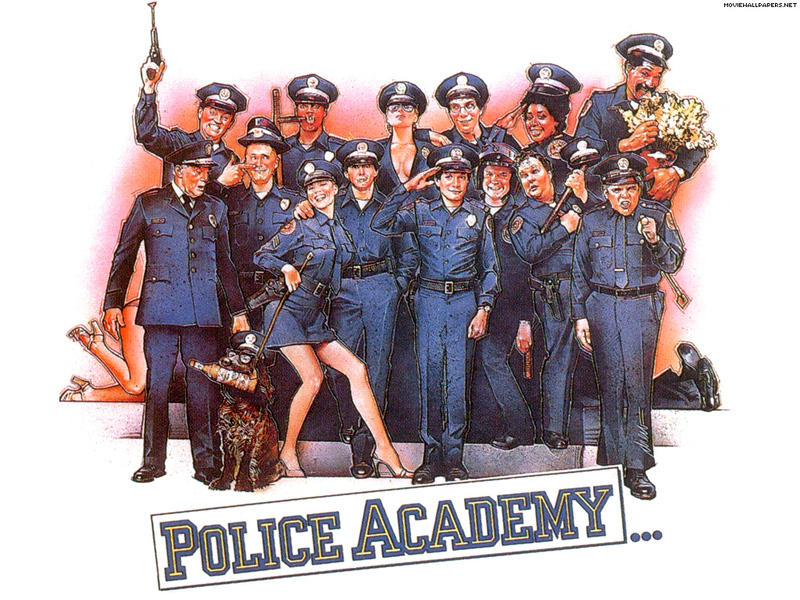 There is a Director for the ‘Police Academy’ Remake!!! That’s right. 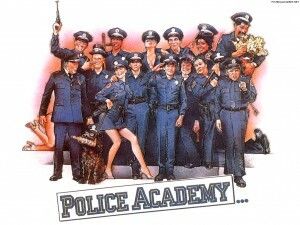 There will be a remake of ‘Police Academy’. And New Line Cinema has chosen its director which will be Scott Zabielski. This will be Scott’s first feature. He has previously directed a few episodes of the Comedy Central series ‘Tosh.0’. Also, Scott went through the police academy and is a reserve police officer in West Hollywood. So I imagine he will be drawing a lot from personal experiences. It’s going to be hard to replace a lot of these original actors from the original ‘Police Academy’ films. I wonder if any of the original actors will make cameo appearances in the remake, and I wonder if they are shooting for a franchise film series like the original. For some reason I always thought ‘Reno 911’ was sort of an homage to the police academy films, and maybe a remake at this point in time would be overkill. I just hope Guttenberg and Michael Winslow have cameos. Your thoughts? This entry was posted on Tuesday, January 10th, 2012 at 10:58 am	and is filed under News. You can follow any responses to this entry through the RSS 2.0 feed. You can skip to the end and leave a response. Pinging is currently not allowed. « Fox Picks Up New Comedy From ‘It’s Always Sunny in Philadelphia’ Rob McElhenney !! !